Co-founded this breakthrough cybersecurity company that provides the first web behavioral firewall. Technology now used daily by more than 100 banks and one of the world’s top three credit card companies for all its global credit card transactions. Company is a pioneer in using machine learning to detect and mitigate automated attacks and at the forefront of the next generation of intelligent learning network security devices. Shaped business model and corporate strategy, and helped launch a revolutionary “gamified” concussion testing application and global concussion database. Worked closely with the CEO on strategy, built team, led financing and positioned for market success. Shaped business model and corporate strategy, and helped launch a revolutionary “gamified” concussion testing application and global concussion database. Working closely with the CEO on strategy, built team, led financing and positioned for market success. Led and transformed this key global Internet coordination body. Launched the new gTLD program opening up to names such as dotArt and dotPhoto. Improved global Internet security by introducing encryption to the root of the Internet with DNSSEC. Allocated the world’s last IPv4 Internet addresses. Worked with multi-stakeholder community to evolve governance structures to improve accountability and transparency. Negotiated and signed the Memorandum of Agreement and IANA contract with U.S. government. Left ICANN with $440 million in funds and a position on the global map. 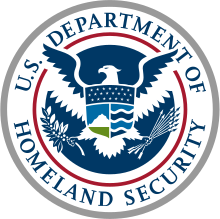 Founded and directed the National Cybersecurity Center, the coordination body over the six top U.S. cybersecurity centers in military, intelligence, homeland security and justice. Reported to four U.S. cabinet members. Developed Concept of Operations signed off on by the U.S. president. Served the Bush and Obama administrations. Pioneered successful joint collaboration practices that continue to the present. Co-authored revolutionary book on decentralized, starfish networks and how they compete with traditional centralized or spider-like organizations. Published in 17 languages. Developed framework for how decentralized networks are created and grow. Concepts now taught at Harvard, Stanford, Princeton and other institutions around the world. Helped transform this pre-eminent global CEO organization to include social benefit, public service, and membership networking platforms. Pioneered first-ever special interest forum (peace forum) and created the first network (peace action network), which now includes more than 10,000 active members worldwide. Served on three international board committees. Co- authored Brainticklers for CEOs, a book shared with all members globally. Pioneered financial engineering and derivatives trading products and systems that were adopted globally across the firm. Traded swaps, options, and engineered billions of dollars of complex multi-currency and multi-national transactions with exceptional client service and profitability. Pioneered world’s first fixed income derivative trading and firm-wide risk management systems, guided by two Nobel prize winners. Supported more than $80 trillion in live derivative positions across for banks with more than five million lines of source code across the systems. Took company public on NASDAQ. Founded the Advisory Board for the Cybersecurity Policy Program (CISAC), a world leader in cybersecurity research and policy development. Program lives within the Center for International Strategy and Collaboration, a joint venture with Hoover Institution, with interdisciplinary efforts across international relations, economics, computer science and law. Served as chairman of the combined graduate and undergraduate student government and ran 13 related businesses. Served as observer on board of directors of the university. Led initial investment round in the company which has propelled ALN as a market leader in court forms and e-docketing nationally. Continued involvement in shaping the company strategy, advising the CEO on product strategy and direction. Led initial investment round in the company which has propelled ALN as a market leader in court forms and e-docketing nationally. Continued involvement in shaping the company strategy, advising the CEO and driving product strategy and direction. Involved in cybersecurity initiatives in Davos, London, New York, San Francisco, Dalian, Okinawa and Geneva. Contributed to key reports, research and findings published over past six years. Chaired the Future of the Internet Global Agenda Council. Led the top Davos meeting of 70 CEOs which included Prime Minister Netanyahu of Israel as a guest speaker. 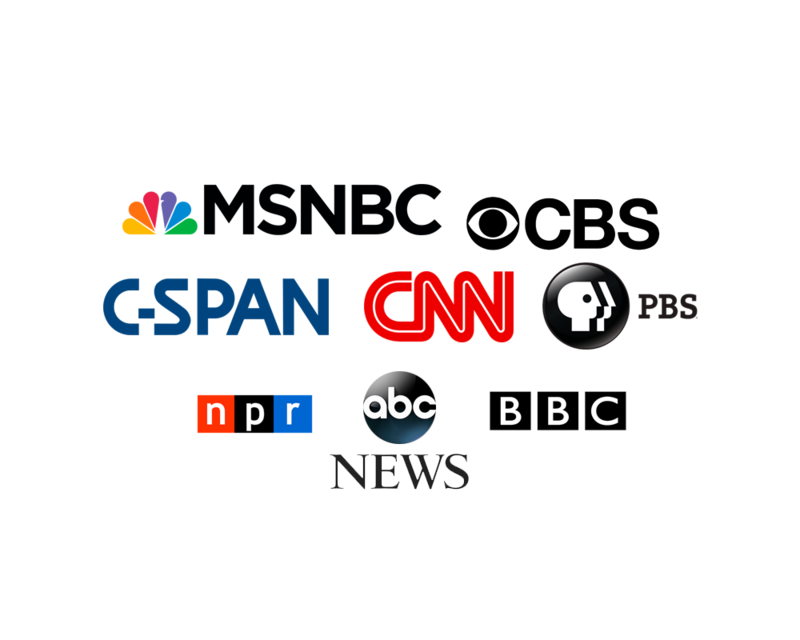 Regularly appear in many top broadcast media outlets globally, including CNN, BBC, MSNBC, ABC, CBS, PBS, NPR, C-SPAN and CCTV discussing geopolitics, cybersecurity, concepts based on The Starfish and the Spider: The Unstoppable Power of Leaderless Organizations, terrorism, and the future of the Internet. Quoted in The Economist, Wall Street Journal, New York Times, Washington Post, Nikkei Shimbun , Xinhua, Associated Press, Kommersant, The Financial Times, The Times of India, Bloomberg, Gulf Times, O Globo, Handelsblatt, Le Monde, Frankfurter Allgemeine, Il Sole 24 Ora, and hundreds of other publications. Wrote first check to back the world’s first inferential database technology company, based on Stanford University Department of Computer Science technology. Arranged sale to Commerce One for more than $200 million within six months of founding. Introduced buyer. Coached CEO. Crafted and helped build Silicon Valley support network of top technology CEOs and other top business executives for this bi-partisan, important environmental policy NGO. Led Oceans Committee and set vision to create world’s top oceans policy team and achieved it. Served on board for 19 years with annual budget growth from $10 to $200 million. Advocated market-based solutions now adopted nationally for profitable and sustainable fisheries management.